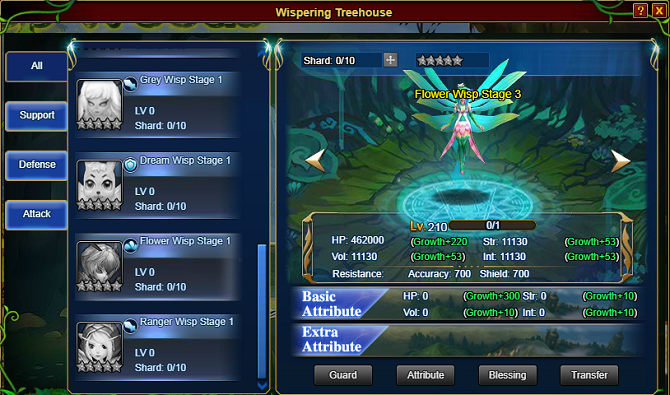 Blade of Queen will undergo an update for S1-S117 to improve and provide better game experience, which starts at 03:00 Jan.17 (PST). This update lasts about 15 minutes after the in-game announcement. 1. 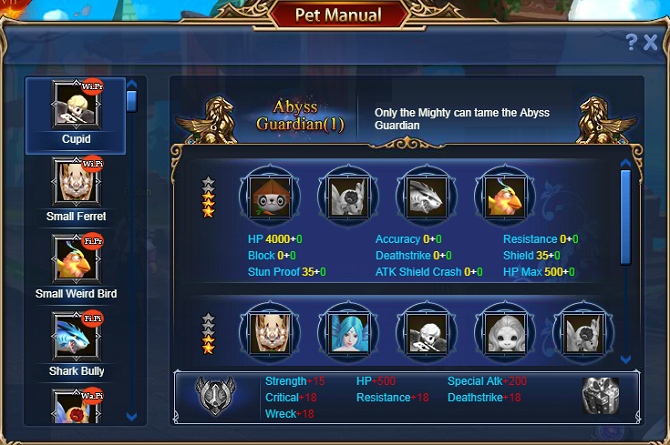 Pet Manual has been added. 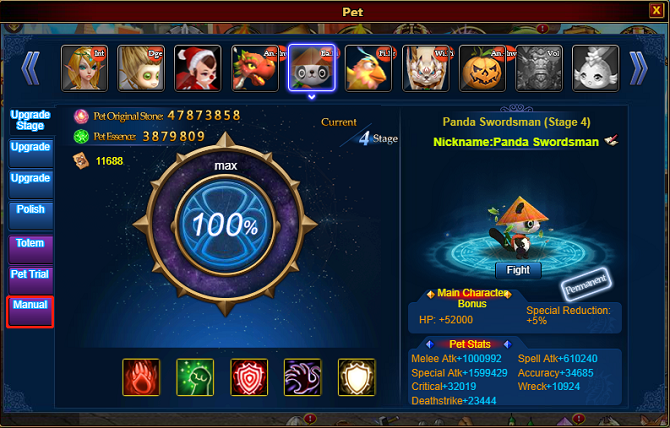 Collect Pets to unlock corresponding manual to get attribute for Main Character, complete the manual to activate additional attribute, the same pet may appear in different combinations. 1. 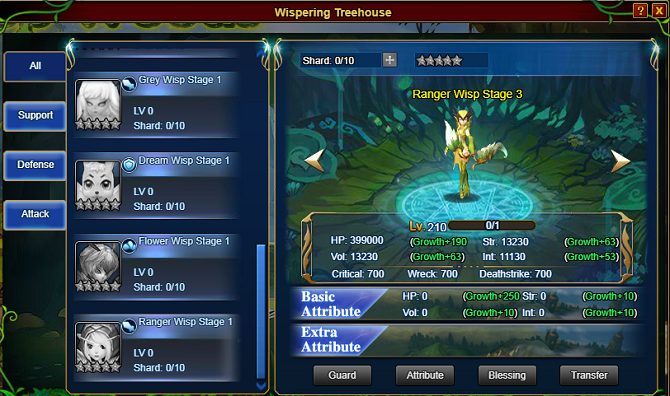 Function Progress has been renewed, Horcrux, Awaken Skill, Pet, Magic Refinery, Numen Palace have been added. 2. 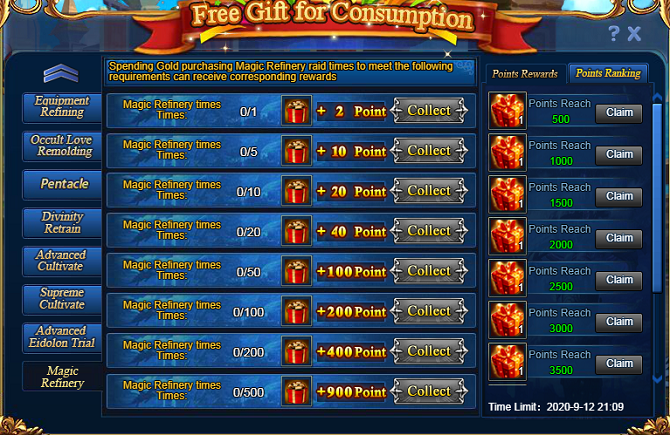 Magic Refinery Content has been added in Free Gift for Consumption. During the event, players can get rewards from purchasing challenge times in Magic Refinery.